As my title suggests... I had a few days off to clear my desk... well ok I pulled the whole office apart and rearranged it because my desk was blocked from daylight by the cupboard (and I did the washing, ironing, floors, cook and do swimming lessons with Mr B lol). Today my chaos... got a helping hand... my Dear Husband installed the first of my rails so I can take my pens and tools off of my desk! The last basket will have my narrow Cuttlebug folders in and hopefully I will have a second and third rail put up for my punches. I find with having my punches in boxes until now I do not tend to use them so much as out of sight out of mind seems to be an issue lol. Anyway... thank you Dear Husband :-) The left hand side has ballpoint pens and gel pens - I use these in my Silhouette. The second basket has my permanent markers - a rainbow of colours. Third are my tools, mini pens, scissors and knives. That is my new rail... I am very happy with it. Often on my crafting browsing I come across discussions about storage and organisation in the craft room so I figured I would share some of the things that work for me. 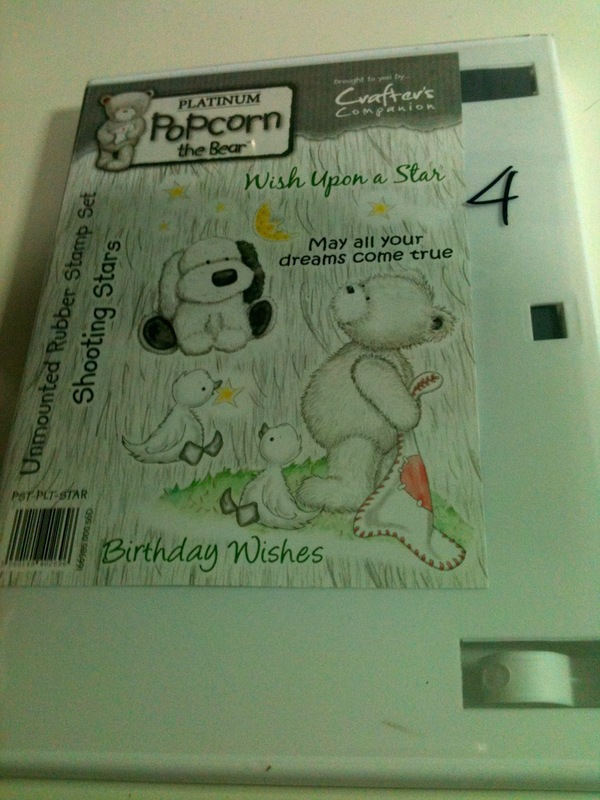 Unmounted and cling stamps... DVD and CD cases ... 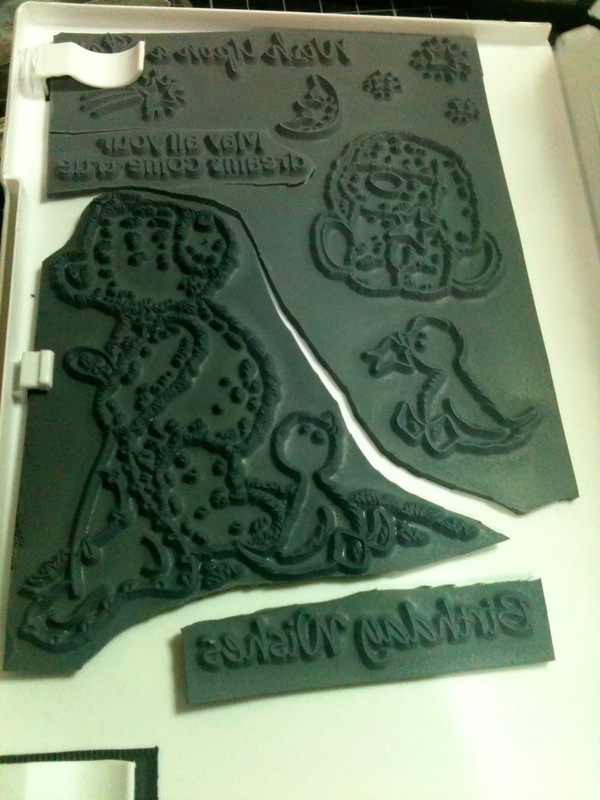 I learned not to use the coloured CD cases as these caused my stamps to melt and liquify. Labels / pictures on the outside... stamps on the inside, label the spine. 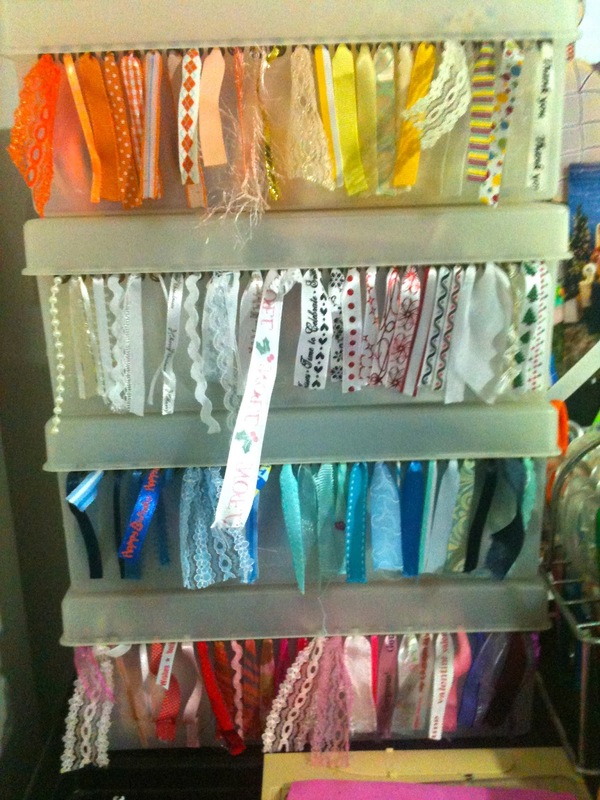 Ribbons... easy peasy Ribbon boxes... plastic or cardboard boxes; Crop-A-Dile (or hole punch and eyelet tool) and Eyelets. That's it! Punch, Eyelet... thread ribbons, lids on... done! The best thing I have found from these boxes is no tangles! 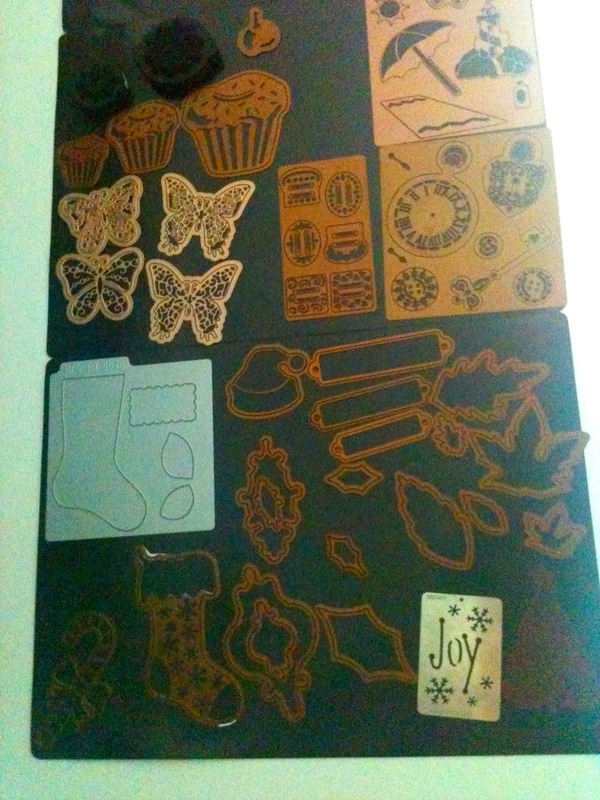 Spellbinders and other thin cutting dies... they live on the inside of my cupboard door! I took 4 cheap magnetic whiteboards... loaded the whiteboard side with double sided tape... then more double sided tape after they fell off *chuckle*... stuck them to the door and loaded them up with all my cutting dies! This if find is so much easier than digging through folders and boxes every time I need a die. 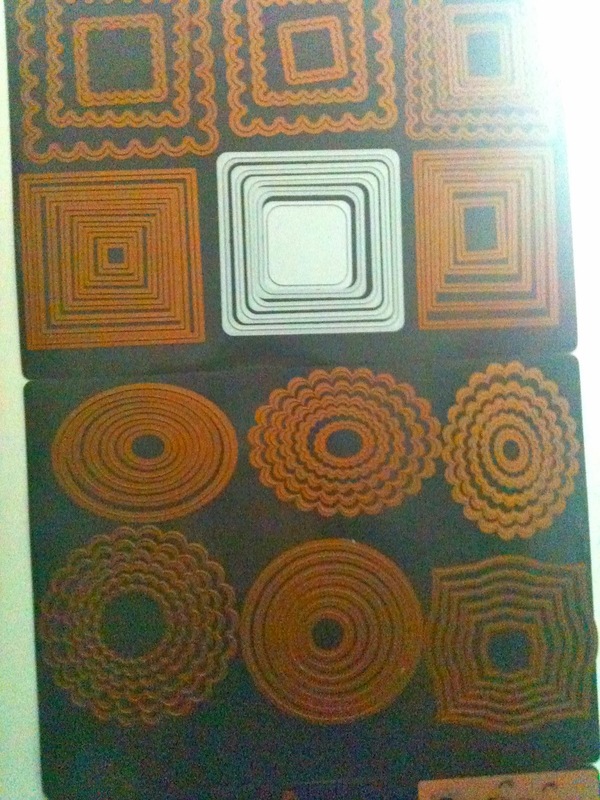 Quilling paper. I originally had these in jars... they tangle, rip and tear. So as with the Spellbinders... to the inside of the cupboard door we went. 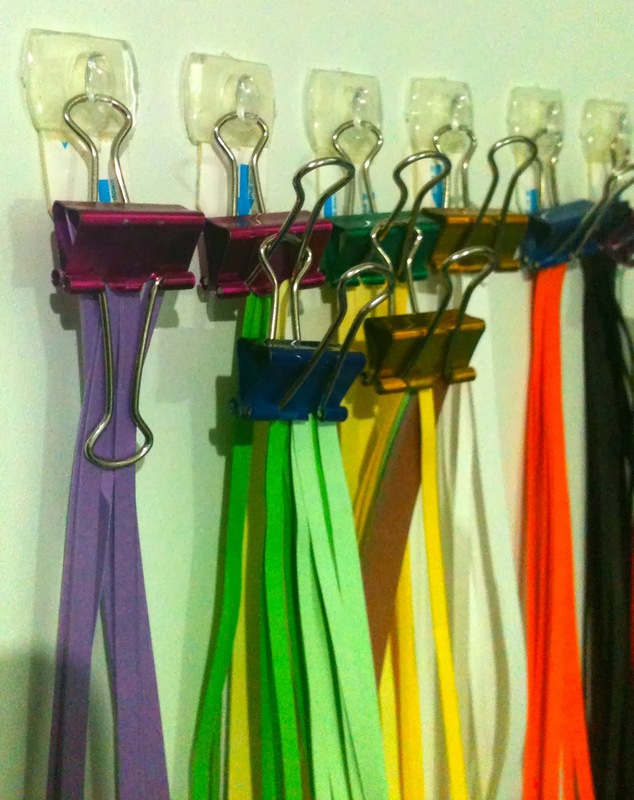 Adhesive plastic hooks and bulldog clips. So easy and yet it makes things so very much easier! 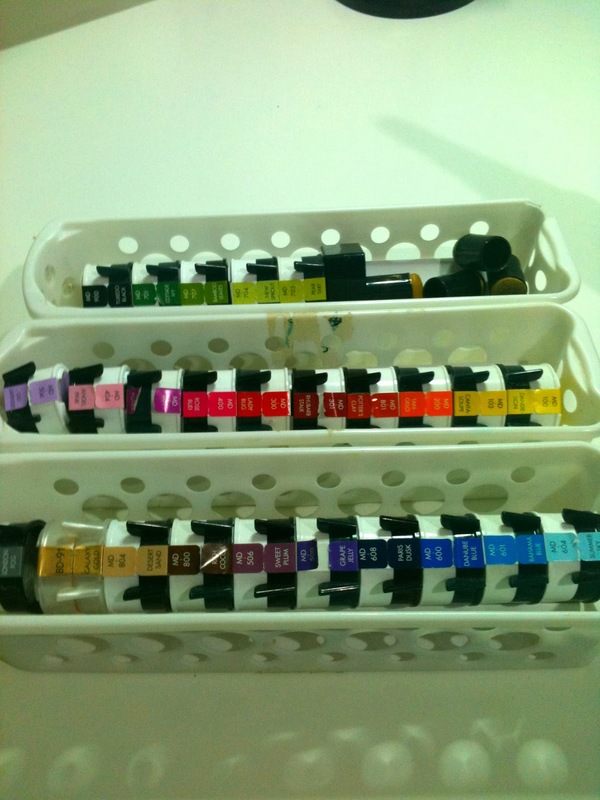 Dew Drop inks... oh these have over the years been stacked, put in drawers, in baskets.... they just FALL OVER... who designed them? 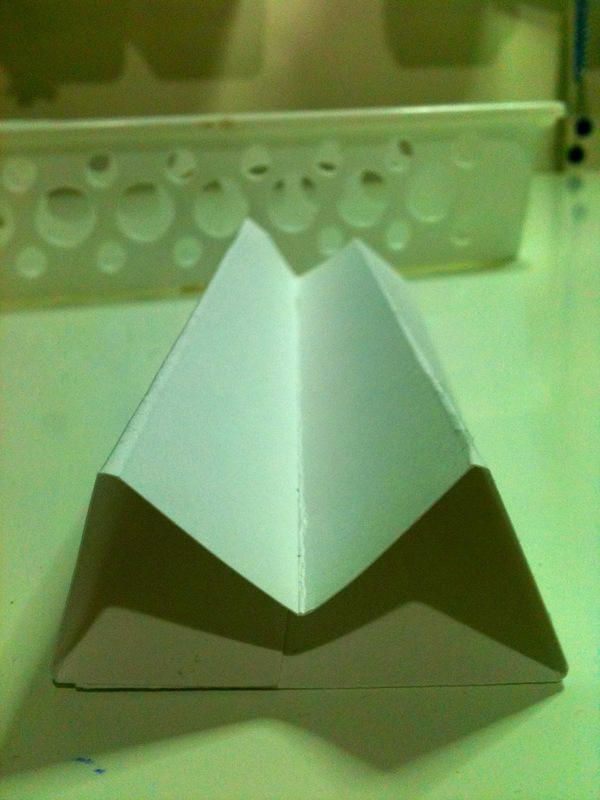 lol Fall over no more... Paper crafting to the rescue. Card stock, score board and score tool, double sided tape and basket. 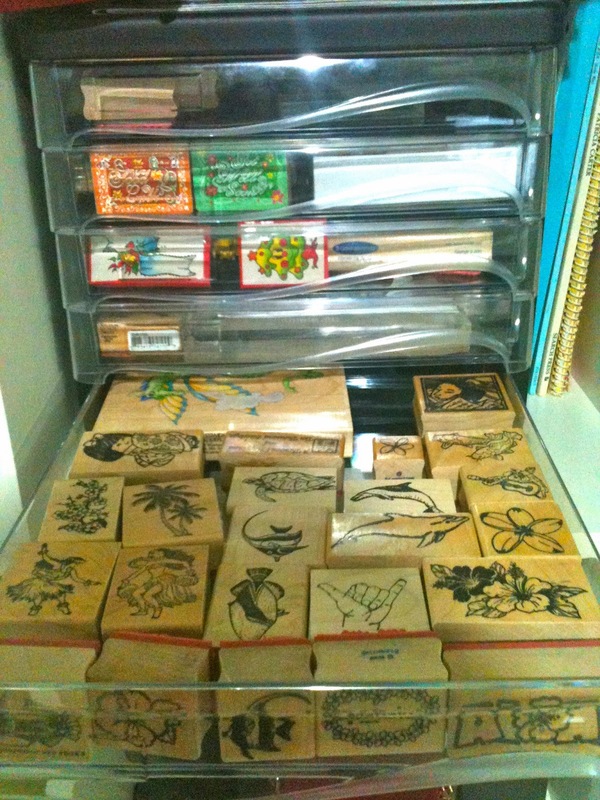 Wooden stamps... in drawers... keeps them dust free and easily accessible. Buttons, small stationary bits (like paper clips), paper flowers and other useful things end up in jars at the top of my shelves... I find this useful (as I can see what I need), pretty and functional. 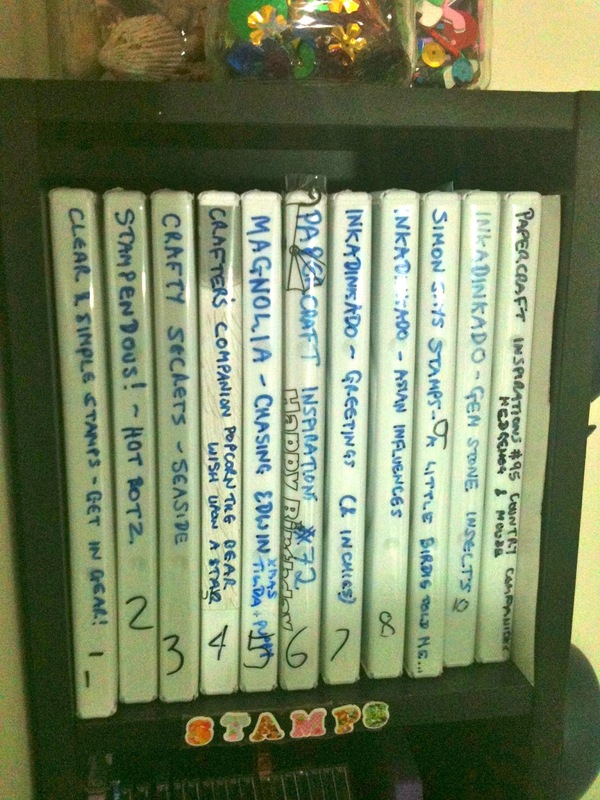 Oh my god you are so organised! My craft space often looks like a bombs hit it, but that's just while I'm crafting. When I've finished, I do have a tidy up. Can you explain or point to a website that shows how you fold for the dew drops?